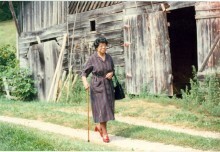 Photos used in our promotional materials and illustrated history. Click any image to view the full size image. 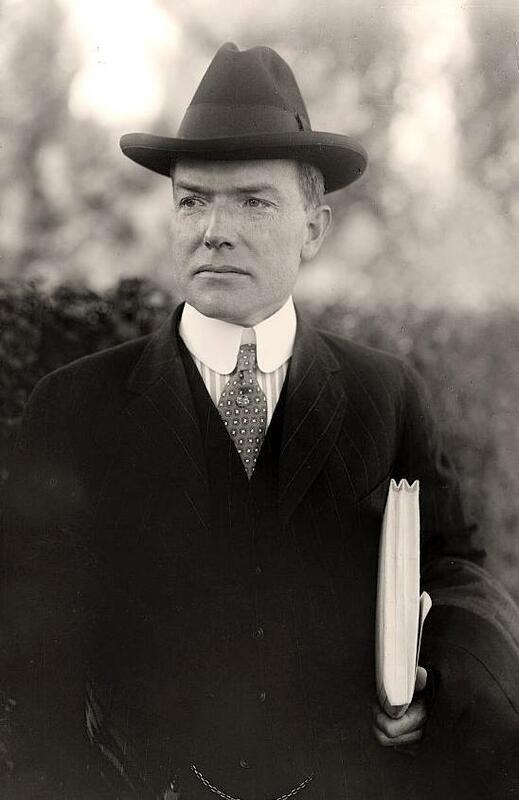 Harvey Firestone Sr., Thomas Edison, Harvey Firestone, Jr., E.W. 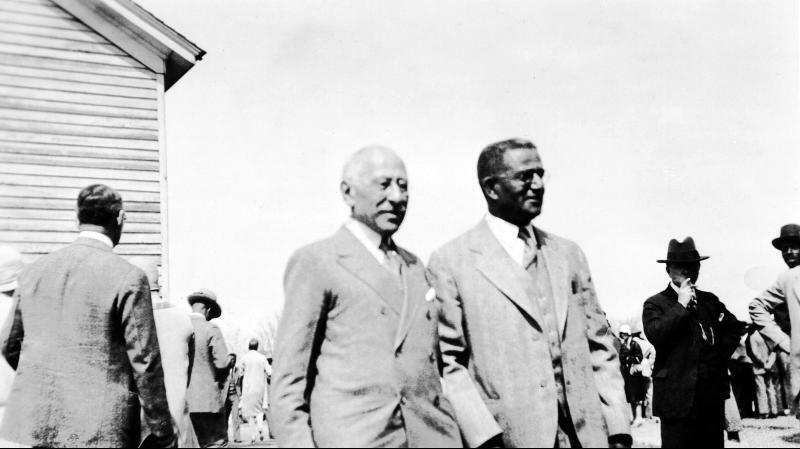 Grove, Henry Ford and Fred Seeley at the Grove Park Inn. 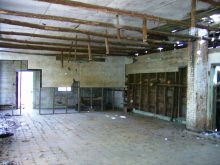 The school as it stands today. 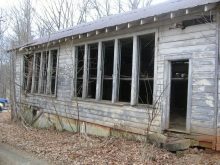 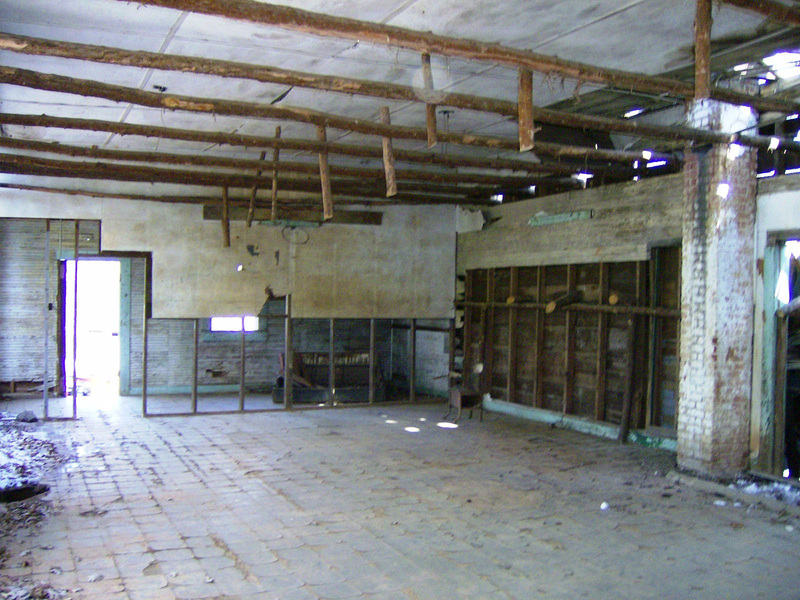 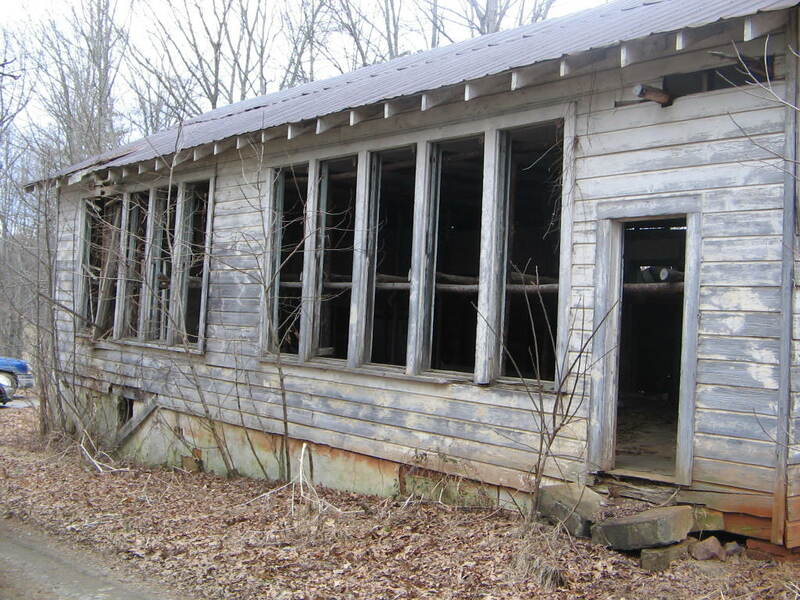 The school was used as a tobacco barn. 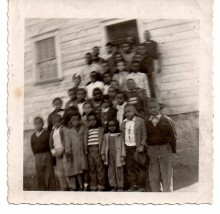 Julius Rosenwald and Berry O’Kelly visit a NC Rosenwald School. 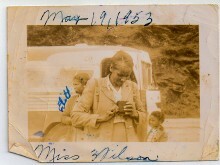 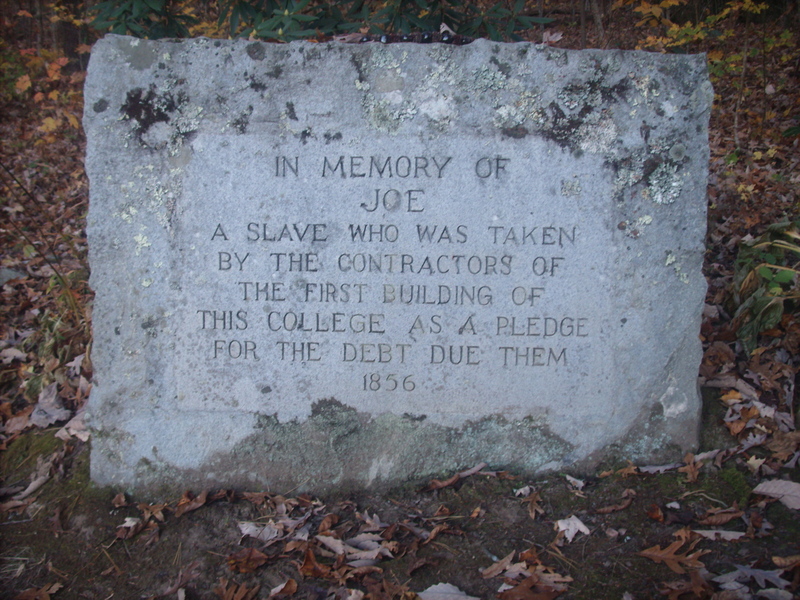 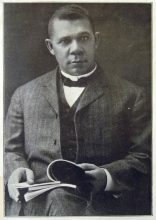 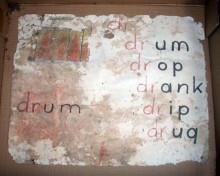 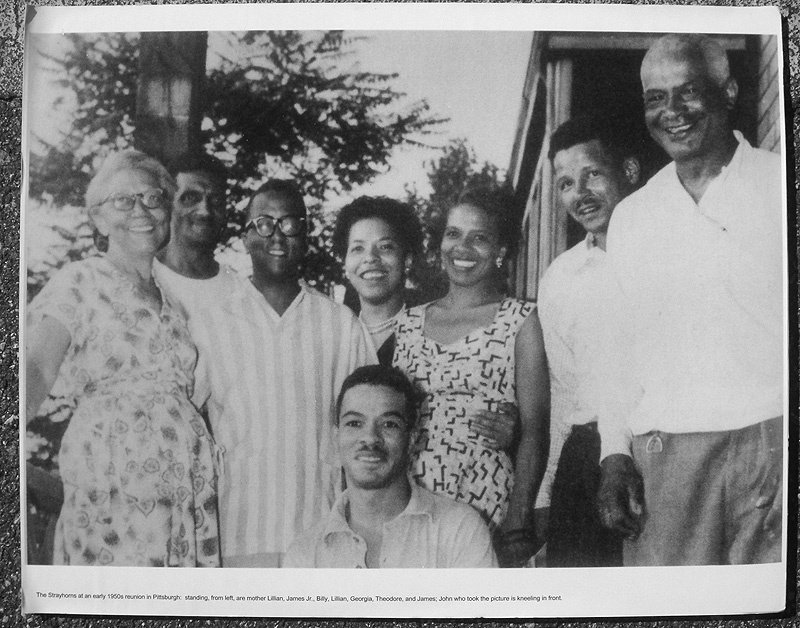 Photo Courtesy of the University of Virginia Library. 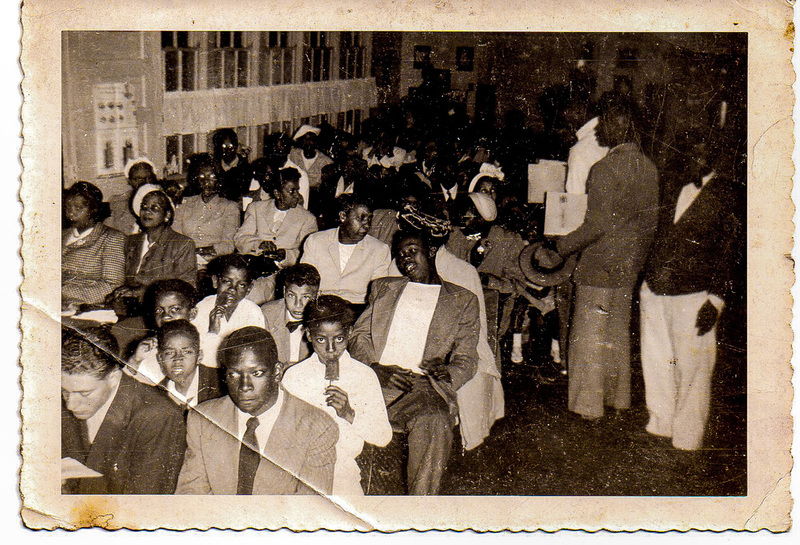 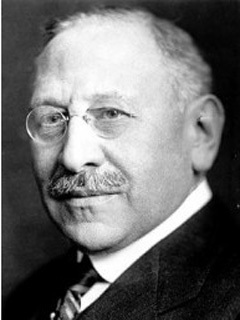 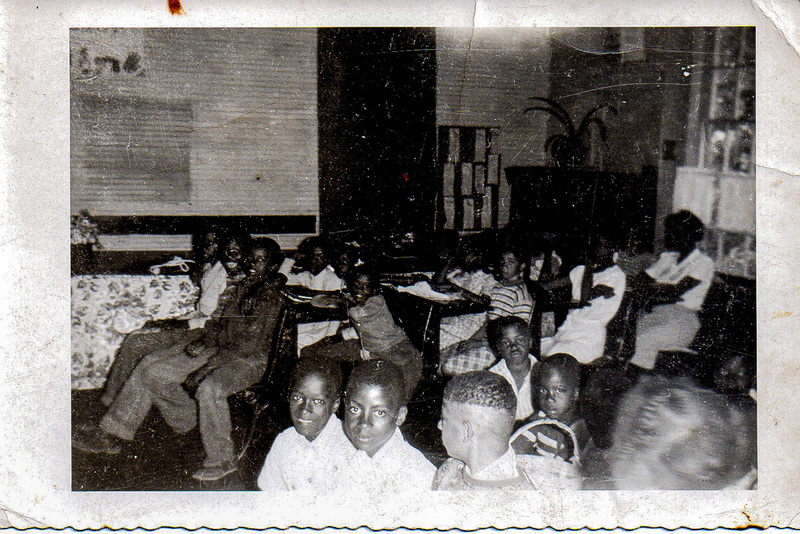 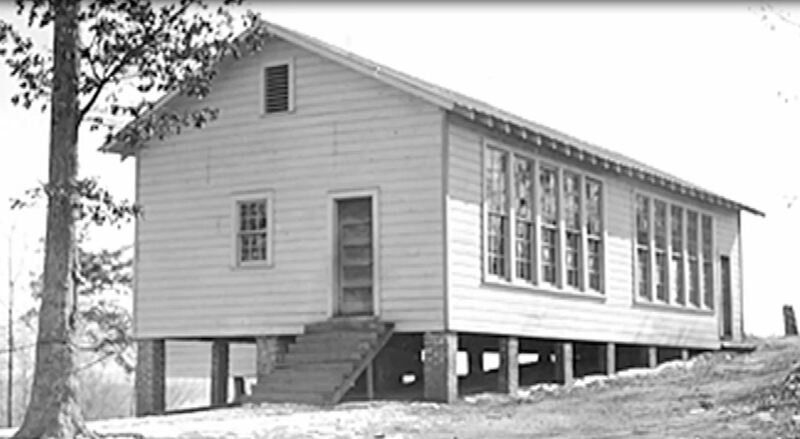 Meetings of the Historic Mars Hill Anderson Rosenwald School Rehabilitation committee are held at Mt. 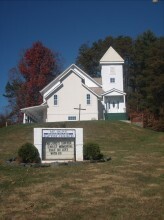 Olive Church. 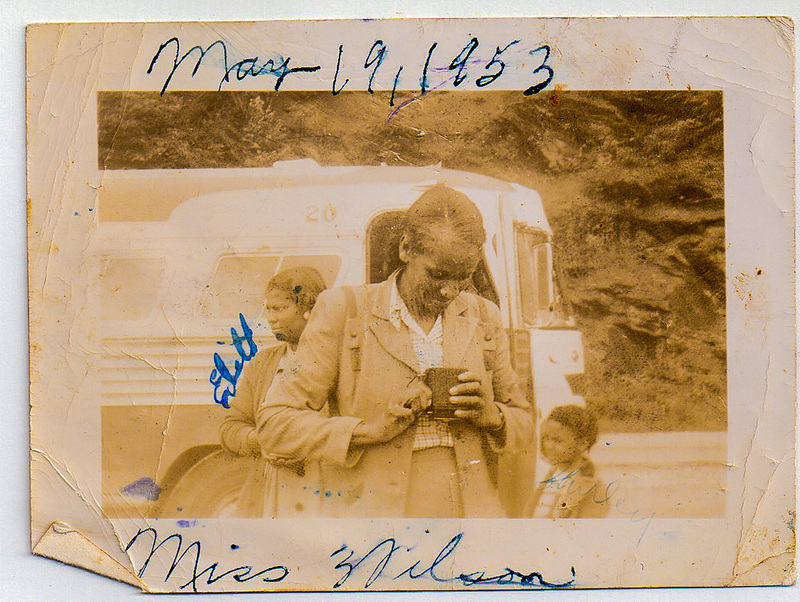 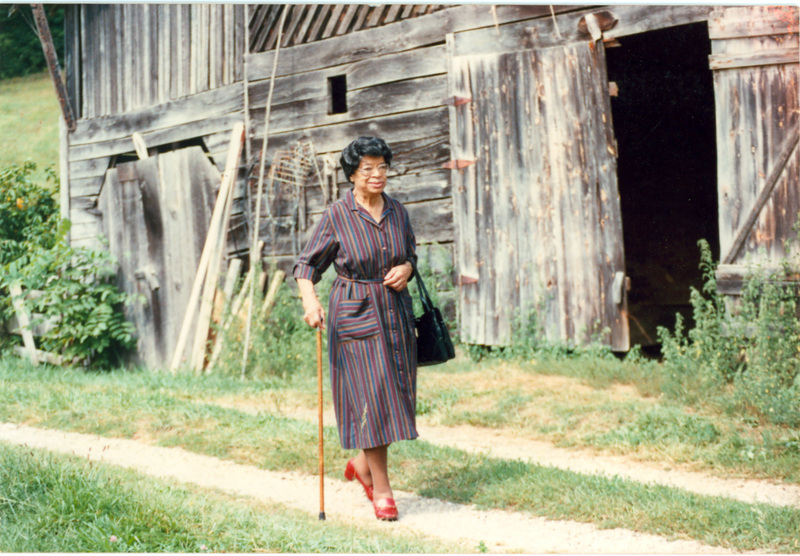 Mrs. Gertrude Bruton, shown here in 2013 at age 93, attended the Long Ridge Colored School. 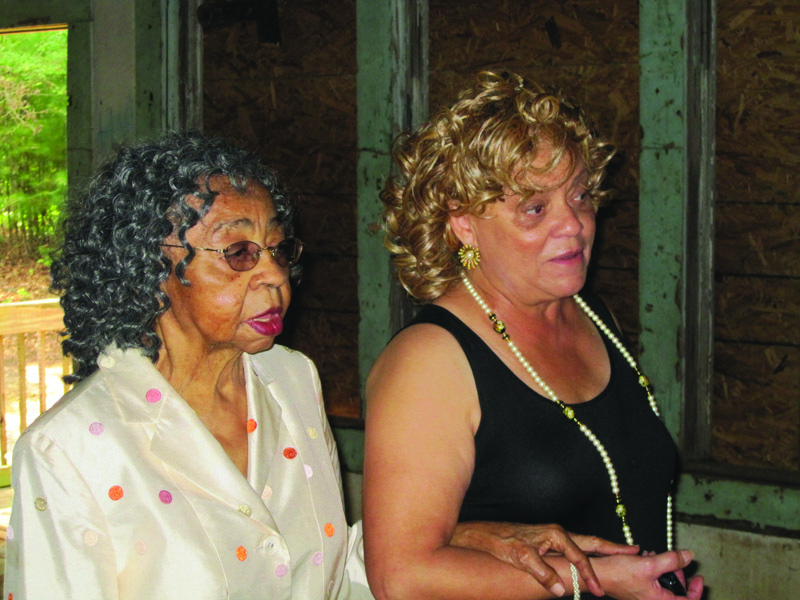 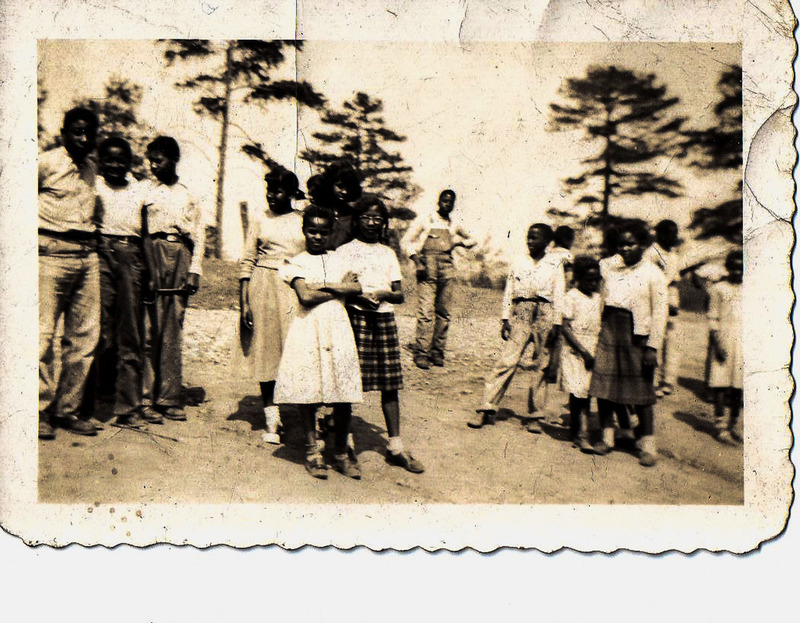 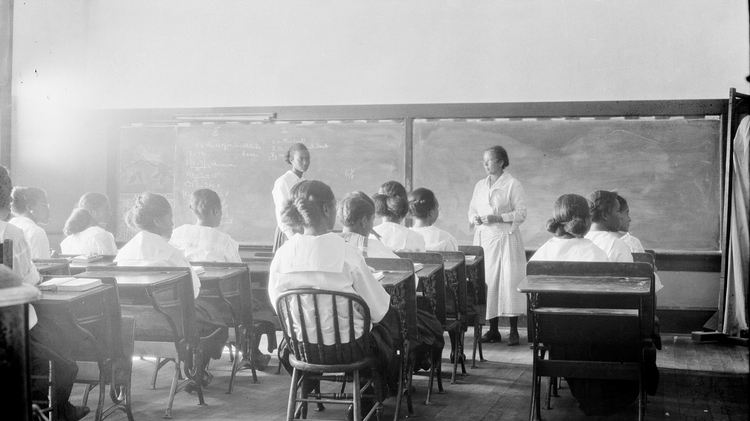 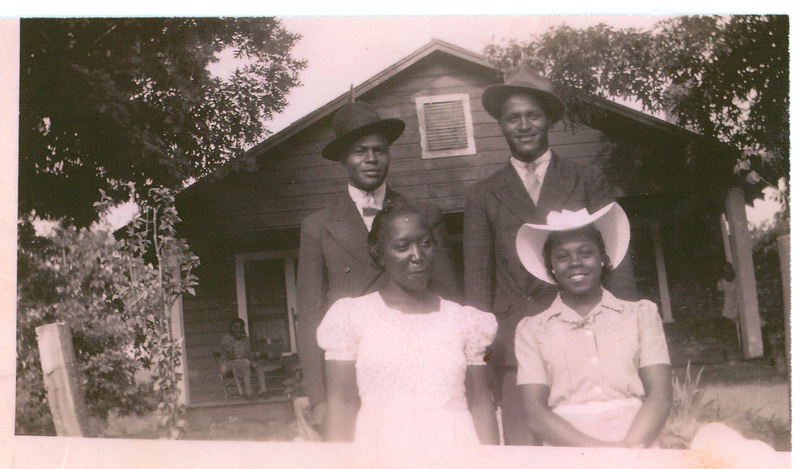 Her daughter, Oralene Simmons (R), attended the Rosenwald School. 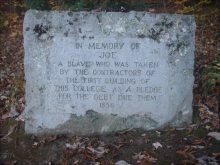 Both are descendants of Joe Anderson. 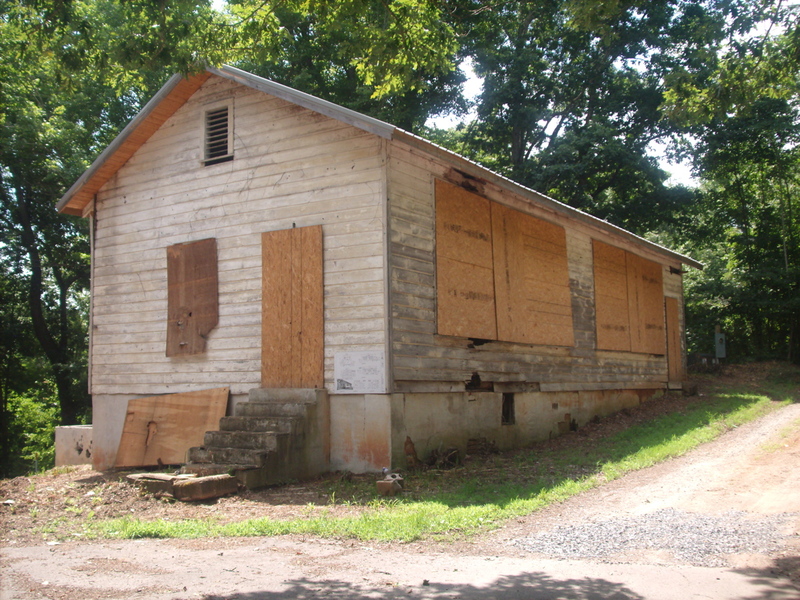 The Mars Hill Rosenwald school was built in 1928. 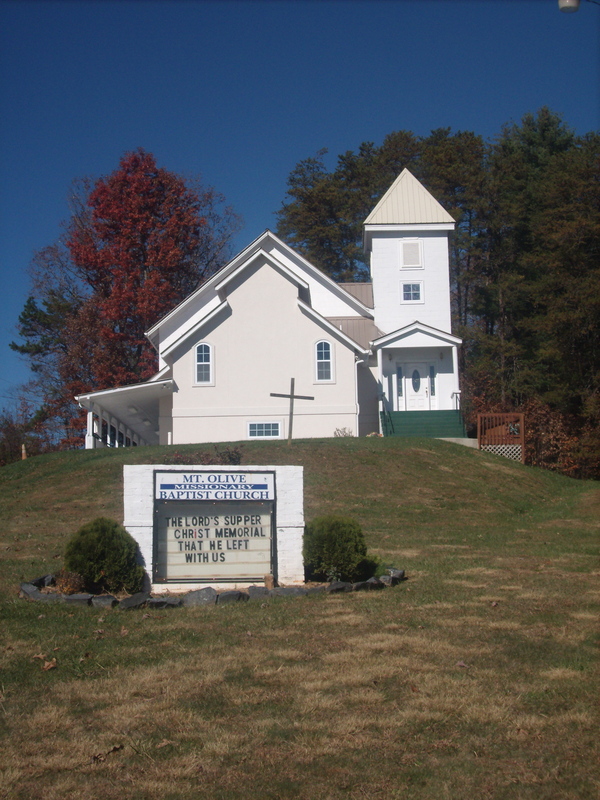 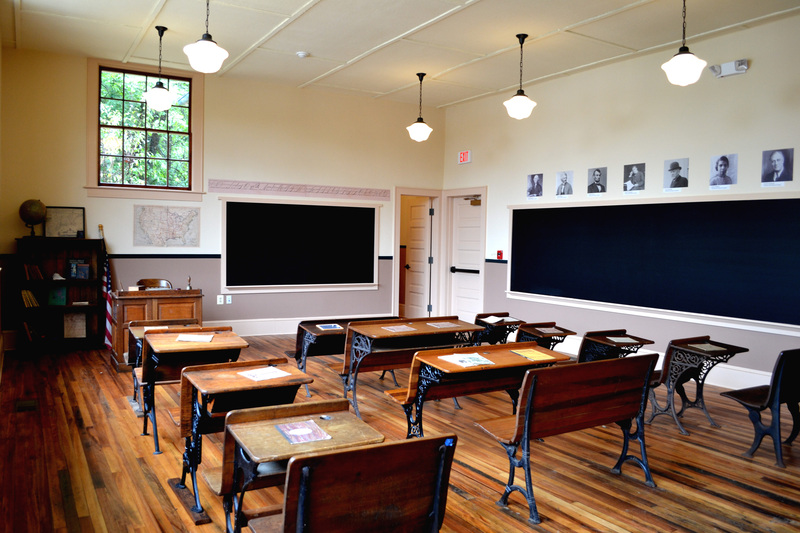 The restored Ridgeley Rosenwald School, located in Maryland. 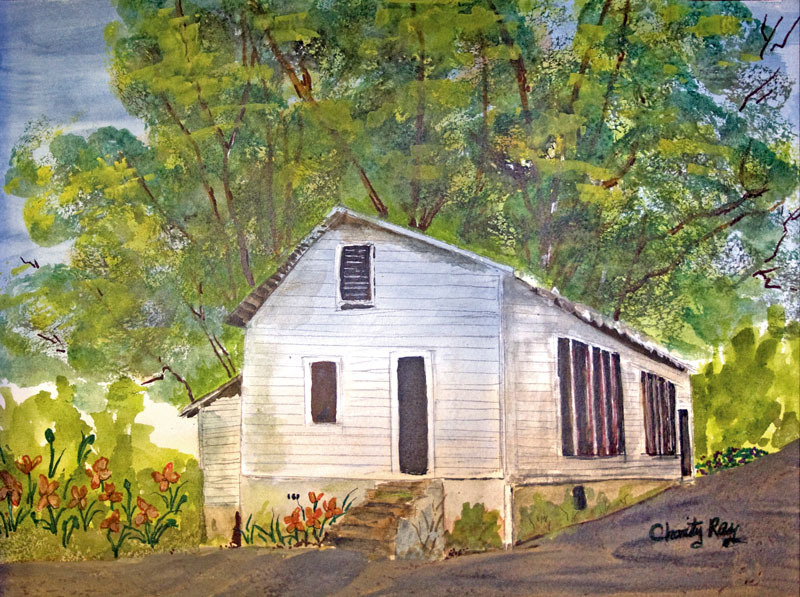 Painting by Charity Ray of the historic school. 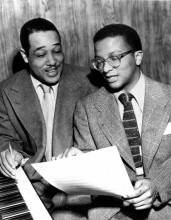 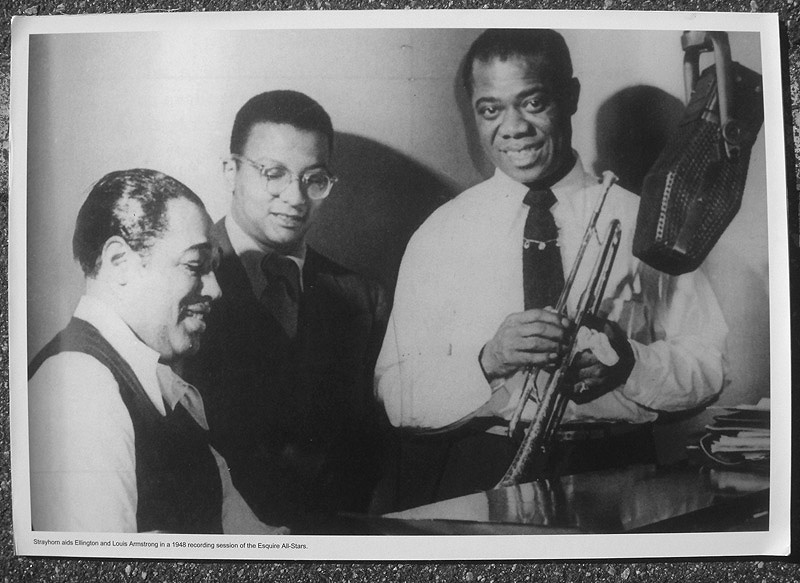 Jazz legends, Duke Ellington, Billy Strayhorn, and Louis Armstrong. 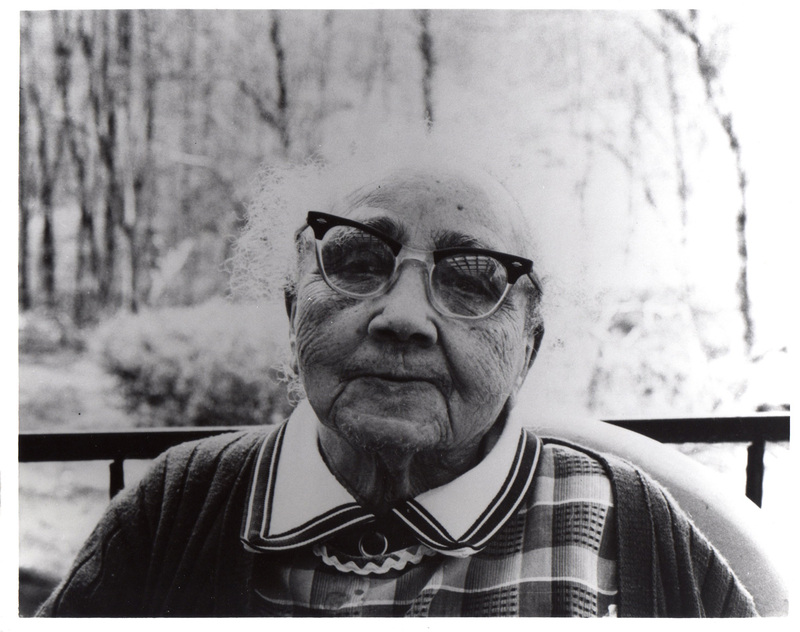 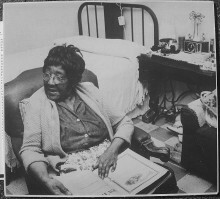 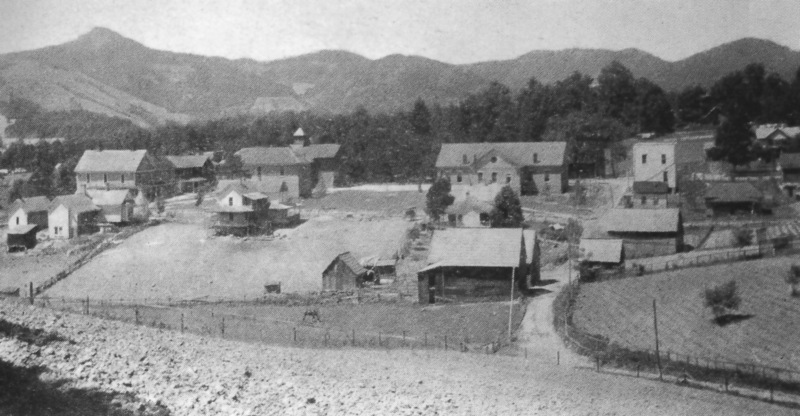 Augusta Briscoe Ray, mother of Charity Ray and Dorothy Coone, attended the Long Ridge Colored School. 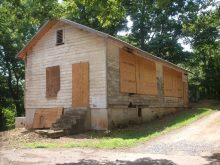 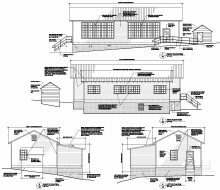 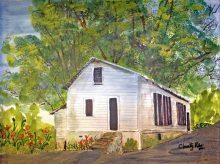 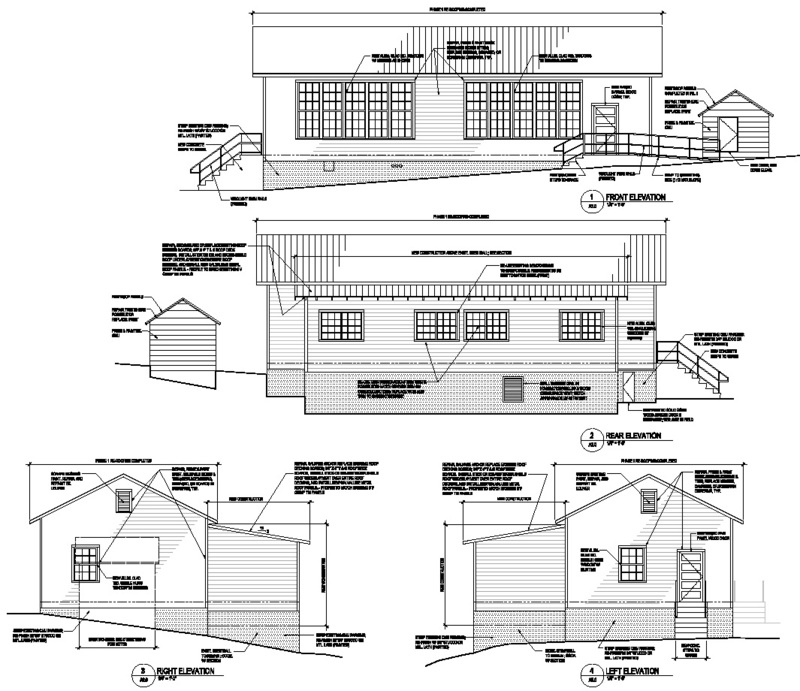 Plans for restoring the historic Anderson Rosenwald School provided by Architect Scott Donald of Padgett & Freeman Architects. Spelling artifact found at the school. 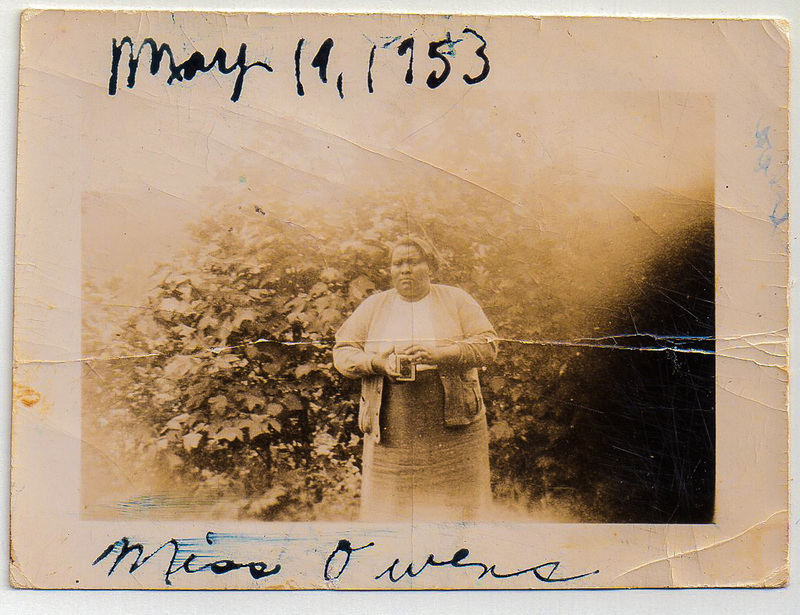 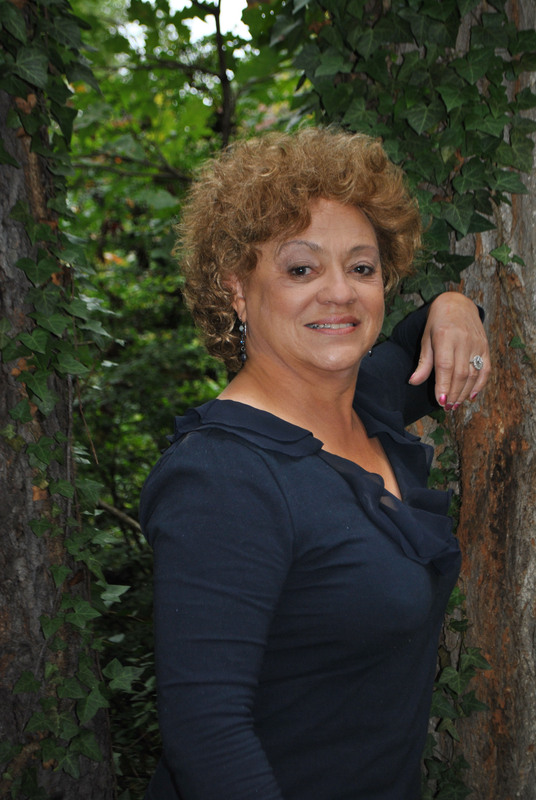 Oralene Simmons, great, great granddaughter of Joe Anderson.